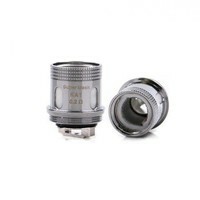 The GeekVape IM Coils are designed for Shield/ Aero/ Aero Mesh tank. 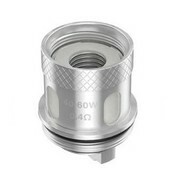 0.4ohm IM1 coil, 0.15ohm IM4 coil, 0.2ohm Mesh Coil are included to ensure a great vaping experience. Here come the GeekVape IM series coils and Super Mesh coil designed for Shield tank, Aero tank and Aero Mesh tank. 0.4ohm IM1 coil, 0.15ohm IM4 coil, 0.2ohm Mesh Coil are included to ensure a great vaping experience. Just get them for your GeekVape Shield/ Aero/ Aero Mesh tank.